This is a website designed for a local hair salon and barbershop. 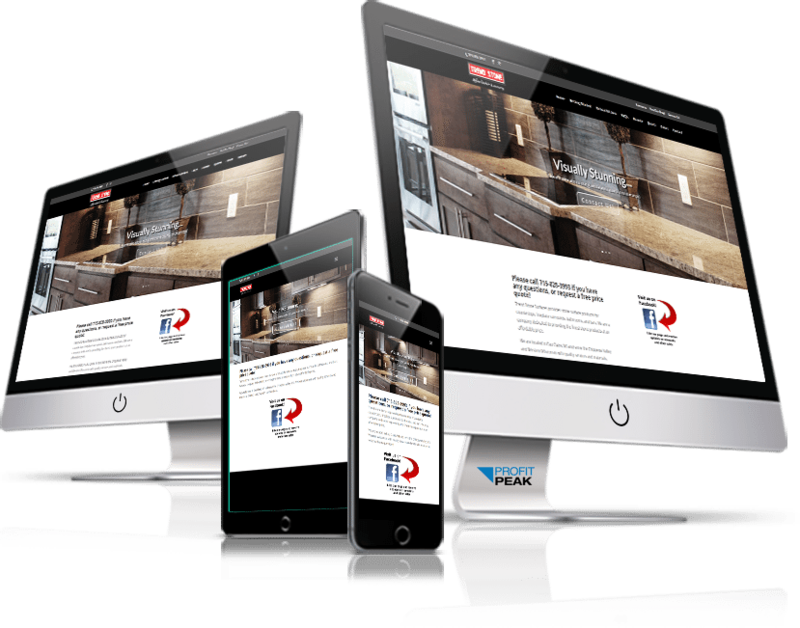 This is a responsive website designed for a local granite countertop company. 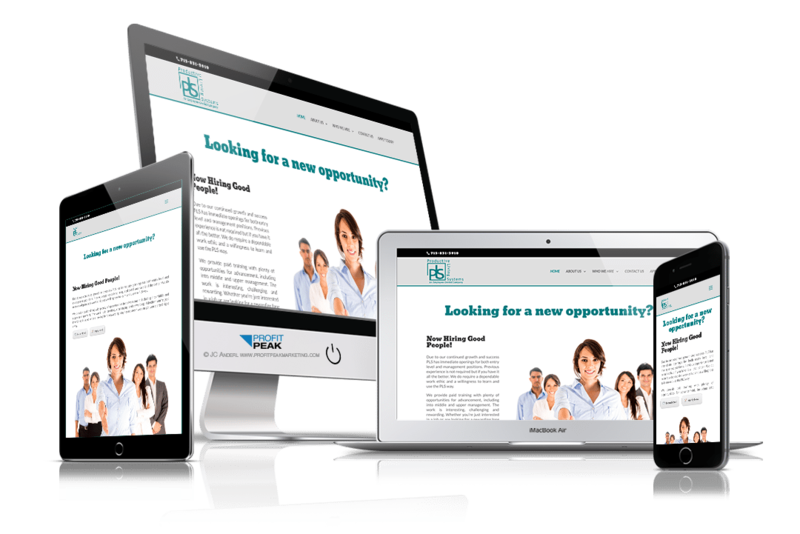 This website was designed to be mobile responsive for a local massage and flotation center. 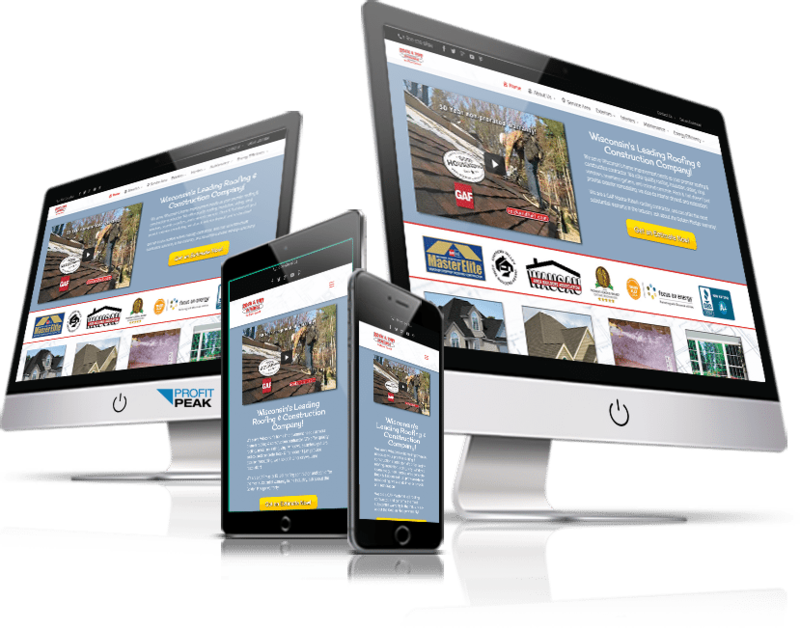 This is a responsive website re-design for a local construction and remodeling company. 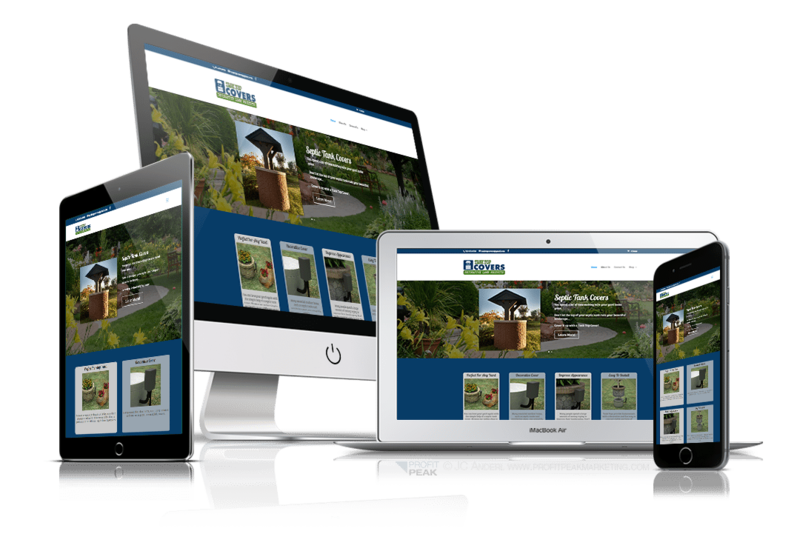 This is a responsive website re-design for a local garden supply company. 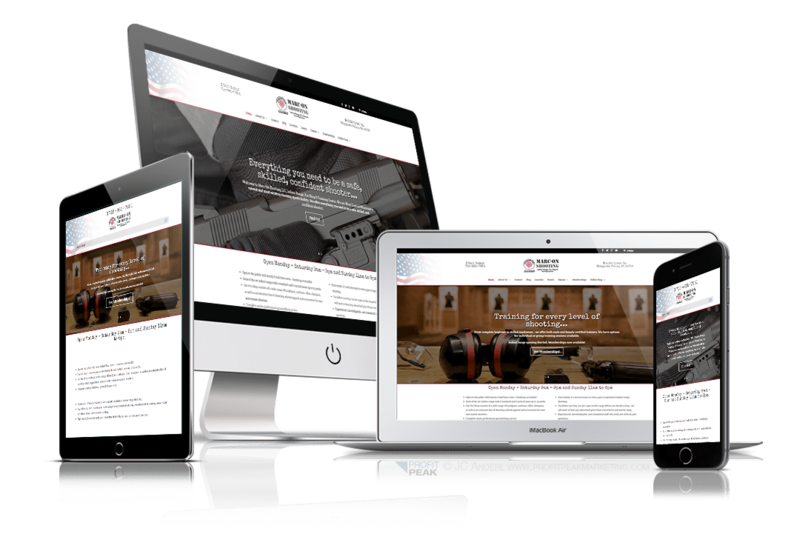 This is a website for a local indoor shooting range and pro shop. 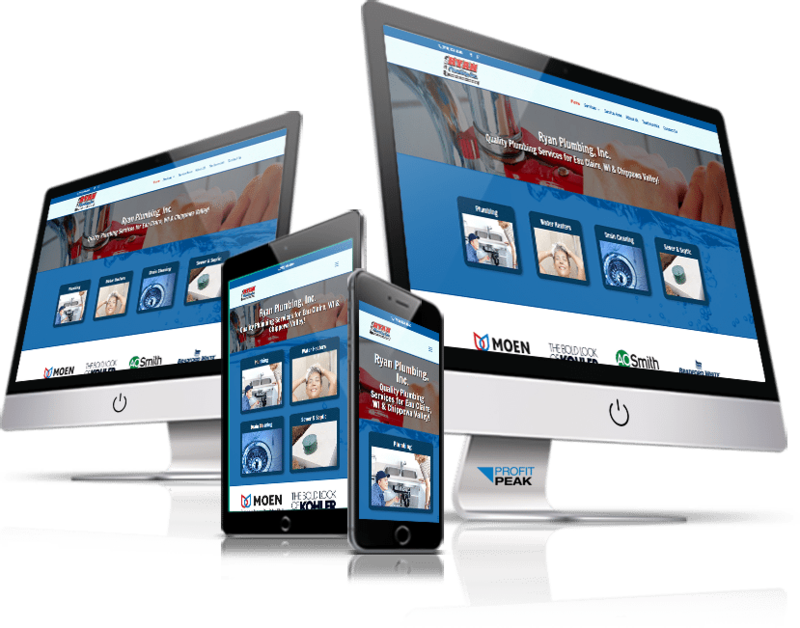 This is a responsive website designed for a local plumbing company. This is a website designed for a local car audio shop. 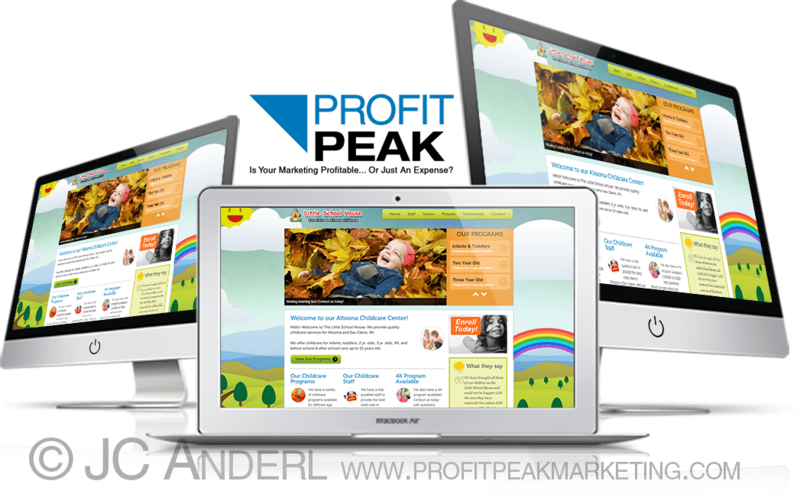 This website was designed for a local child care facility and 4k school.